Why tie up your working capital and pay cash for any business CapEx investment, when asset finance allows businesses to acquire assets that are crucial to enable the business to grow or even meet the demands of a specific contract obtained. Rather than exhausting cash resources, asset finance allows the business to spread the cost of investment over a fixed period with the most common types of asset finance being leasing and hire purchase. The finance company purchases the asset on behalf of the customer and retains ownership of the asset until the final installment is paid, at which point the customer is given the option to gain title for a nominal sum. 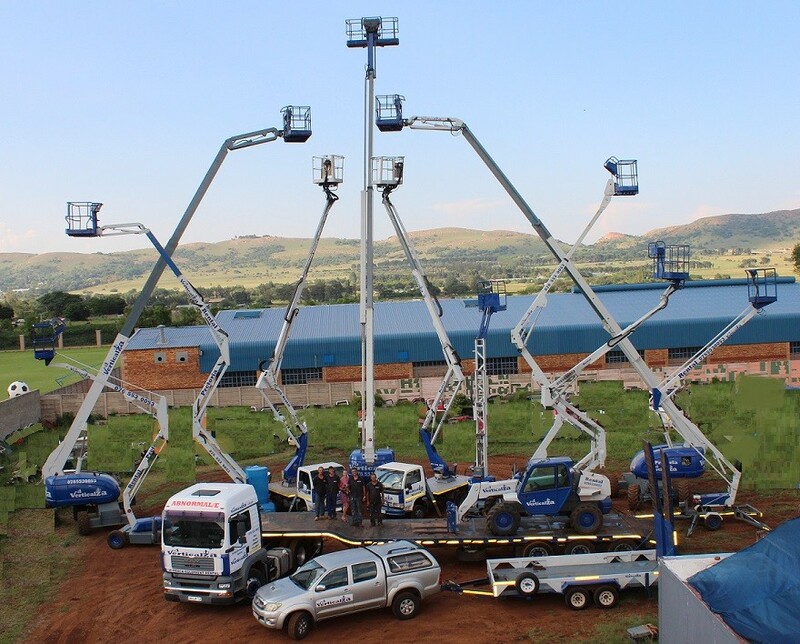 1) They give businesses access to the equipment they need without incurring the cash flow disadvantage of an outright purchase. 2) Finance agreements can often be tailored to the business’ needs, with flexibility on both the term and repayment schedule. 3) Leasing and HP are excellent budgeting tools as payments are usually fixed, allowing improved cash flow management. 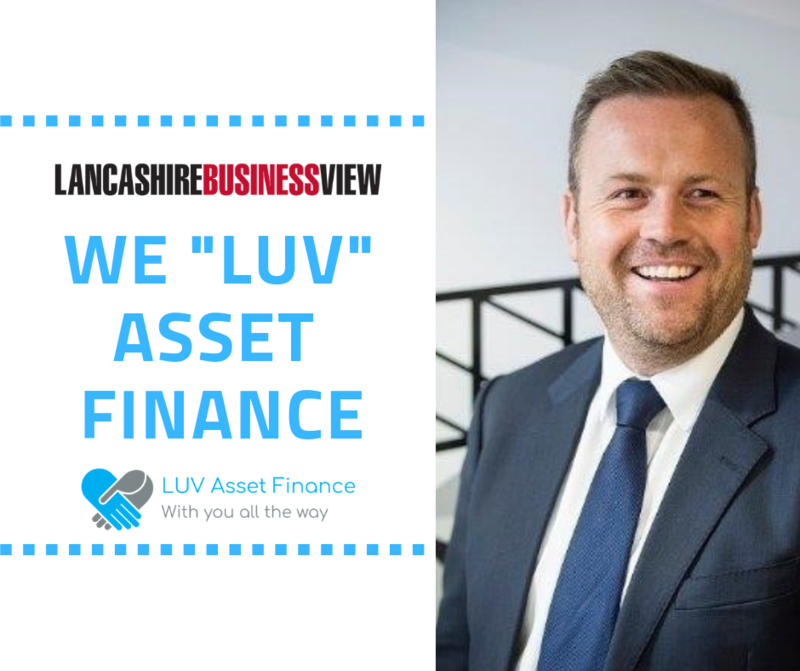 At LUV Asset Finance we have finance specialists with a broad range of expert industry knowledge throughout all sectors of SME’s. With access to 25 funders; from high street banks to independently owned finance houses, LUV Asset Finance can source competitive rates as well as provide professional and relevant advice to ensure the funding solution you are committing to is right for you and your business. 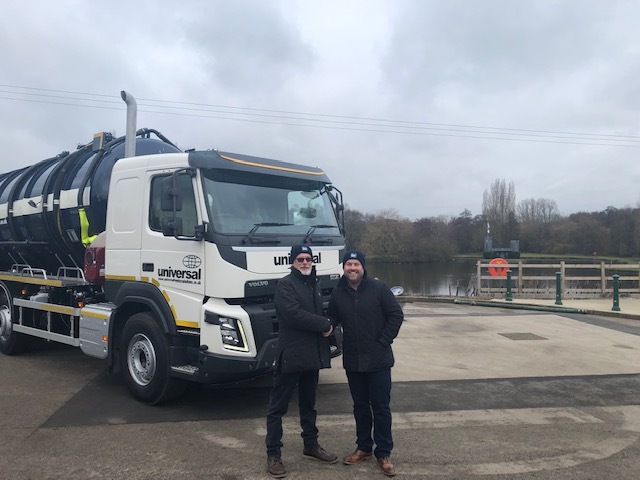 As well as supporting SME businesses throughout the UK, LUV has excellent working relationships with all types of professionals; from Accountants and Solicitors through to suppliers of equipment, working closely in sync to empower them to service and assist their customers when called upon. 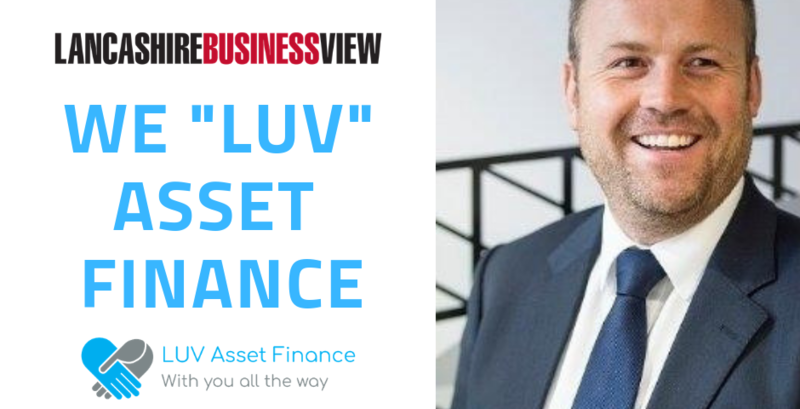 Should your business require any form of asset funding, please feel free to contact the team at LUV Asset Finance and we would be delighted to be given the opportunity to assist you and your business with the next stage of your capital expenditure plans.